More NHS patients will be cared for at home and in their community to avoid them going into or staying in hospital unnecessarily, the Government says. During a visit to a north London health centre, the Prime Minister set out a major new investment in primary and community healthcare – which it claims is worth £3.5 billion a year in real terms by 2023/4 – building on the existing NHS budget for these services. 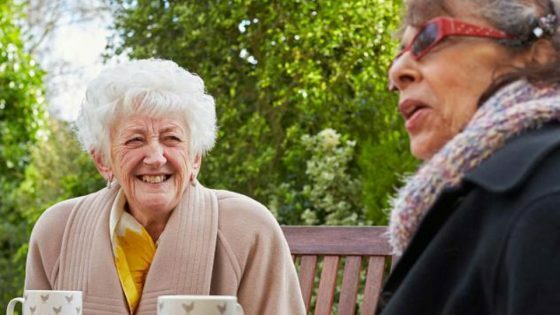 The Government also pledged to cut needless hospital admissions and help inpatients return home sooner – through community-based rapid response teams and dedicated support for care home residents. The announcement forms a key part of the government’s so-called ‘Long Term Plan’ for the NHS. Prime Minister Theresa May said: “Too often people end up in hospital not because it’s the best place to meet their needs but because the support that would allow them to be treated or recover in their own home just isn’t available. “Leaving the EU means taking back control of our money as we will no longer be sending vast sums to Brussels. This helps our public finances and means we have more money to spend on domestic priorities like our NHS. And we’ve been able to fully fund this historic commitment without raising taxes. 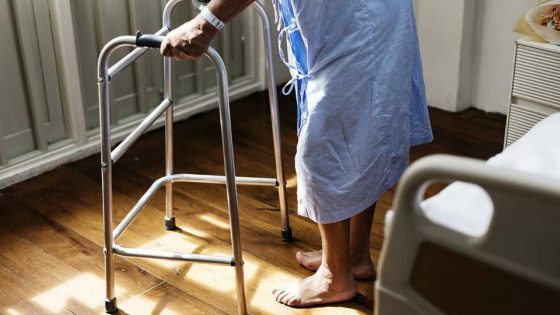 The Government says as many as a third of people in hospital stay longer than they need to, often because they can’t get treatment close to home, and that analysis suggests that over a third of hospital admissions from care homes are avoidable. The Prime Minister also set out a further measure that will help care home residents get more personalised, convenient and timely care where they live, with the national roll-out of a successful pilot that sees healthcare professionals assigned to care homes where they get to know individual residents’ needs and can provide tailored treatment and support. The teams include pharmacists and GPs who can also offer emergency care out of hours. “The Prime Minister and I are determined to ensure more people are able to receive care in their communities or at home, taking the pressure of our hard working NHS staff. “This additional funding of £3.5 billion a year by 2023/24 demonstrates our commitment to primary and community healthcare, capable of relieving the burden on our hospitals over the coming years and revolutionising the way high-quality care is delivered for our most vulnerable patients. 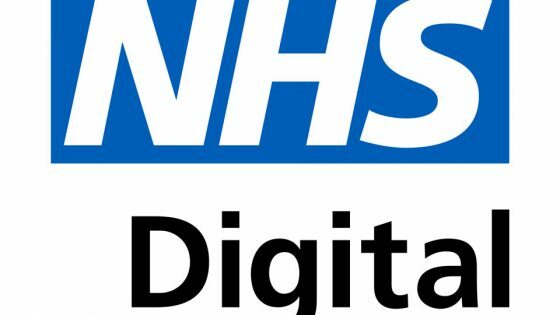 Simon Stevens, chief executive of NHS England, said: “Everyone can see that to future-proof the NHS we need to radically redesign how primary and community health services work together. For community health services this means quick response to help people who don’t need to be in hospital, as well as dissolving the 70 year old boundary between GP practices and community nursing.